Google recently convened the Next ’18 event to announce its major developments in the areas of cloud computing. The key announcements came to introduce cloud services in an innovative way to help business re-evaluate opportunities, improve product reliability and scalability, and become more efficient. Google majorly announced new applications for developers, AI for businesses, and a slew of other improvements to the G Suite applications. 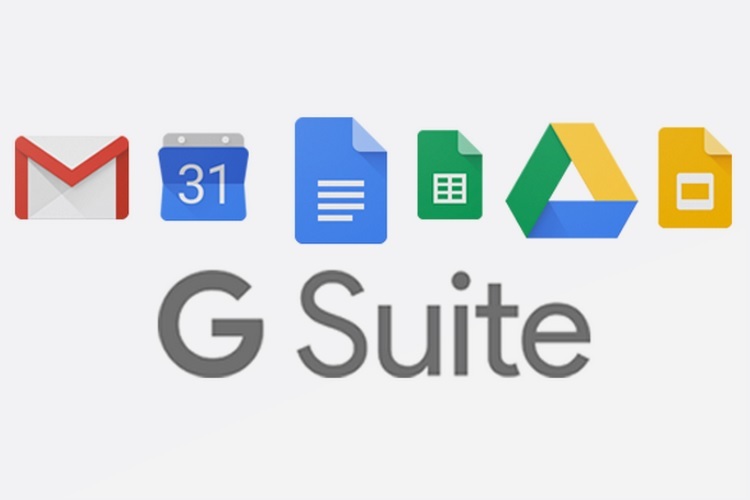 We’re specifically concerned about the new developments and announcements in G Suite apps including Gmail and Google Docs. Here’s a roundup of the major announcement made during Day 1 of Next ’18. Announced back in April, the Smart Compose feature on Gmail helps auto-complete basic sentences in emails to help users save time. Google deploys machine learning to make sense out of incomplete sentences or phrases and suggest relevant replies. From its demo at the Google I/O 2018 Conference, the Smart Compose feature indeed appeared smart but it was still in an experimental phase. Starting today, the feature will be available for all G Suite users. Google has also introduced a Grammarly competitor which will offer grammar correction in your Google Docs. Google says that the feature uses the same machine learning prowess that powers Google Translate and other smart consumer tools by the company. The feature is an upgrade to the existing spell checker in Google Docs. The feature is currently in the experimental phase, and in order to test it, you can sign up for the Early Adopters program by heading over to this link. Google has also announced that Smart Replies will be coming to Hangout Chat which will help users respond easily and save time for more creative ventures. This, just like other features, also uses machine learning to learn about how users respond and to be able to replicate how a user responds. These features are currently limited to G Suite users. Meanwhile, Google Assistant will be coming to Hangouts Meet hardware which will allow business users to fiddle with the audio and video conferencing units using only voice commands. This feature will be rolled out later this year. Google has implemented a new “investigation tool” in the G Suite security center which will help admins predict and identify which users will be at the risk of cyber attacks and make appropriate updates to prevent these attacks. Admins will be able to review all of this data from a single dashboard so no potential risk is overlooked. Lastly, in line with GDPR and other regional regulation related to data privacy, admins can now control and manipulate settings depending on the region in which a specific user is based.